Bureaucracy provides access to two important and influential books on bureaucracy by Gordon Tullock: The Politics of Bureaucracy (1965) and Economic Hierarchies, Organization and the Structure of Production (1992). When The Politics of Bureaucracy was published in 1965, bureaucracy was viewed by many people as benign—serving the public good with objectivity and omniscience. In Economic Hierarchies, Organization and the Structure of Production, Tullock looks at bureaucracy in a different but related way, basing his new book on developments in the theory of the firm that had occurred during the intervening period. 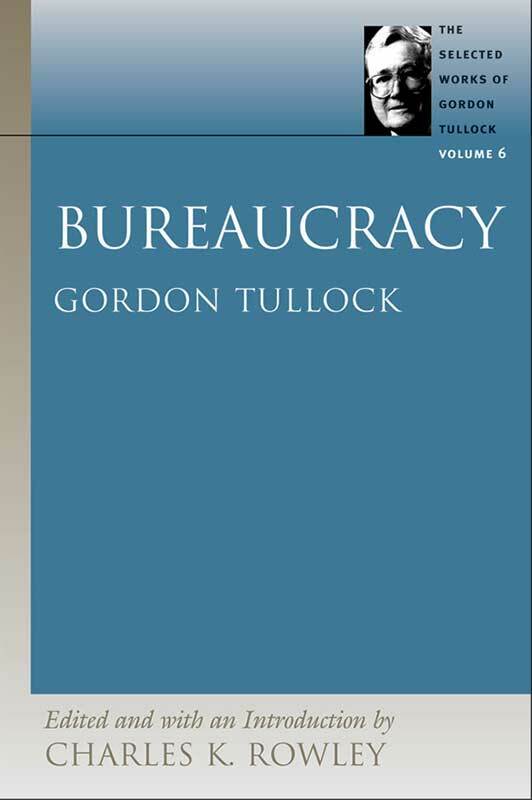 By comparing the politics of bureaucracy with the economics of industrial organization, Tullock demonstrates that corporations perform with greater economic efficiency than do government bureaus. Introduction, foreword to the original edition of The Politics of Bureaucracy, index.